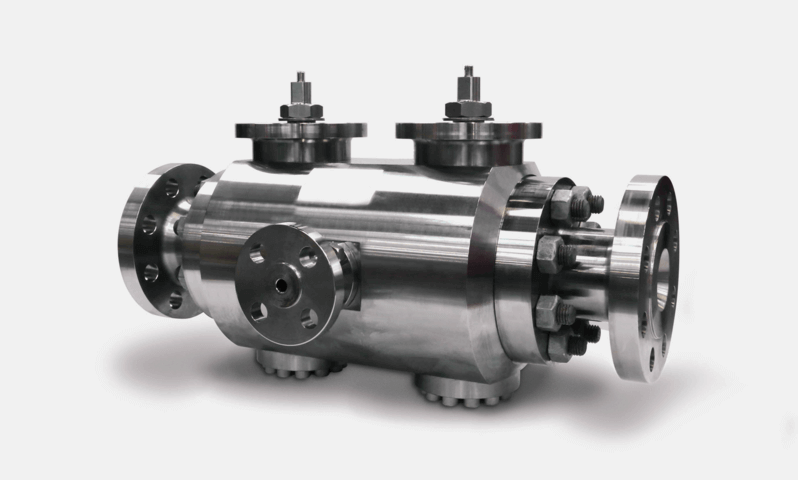 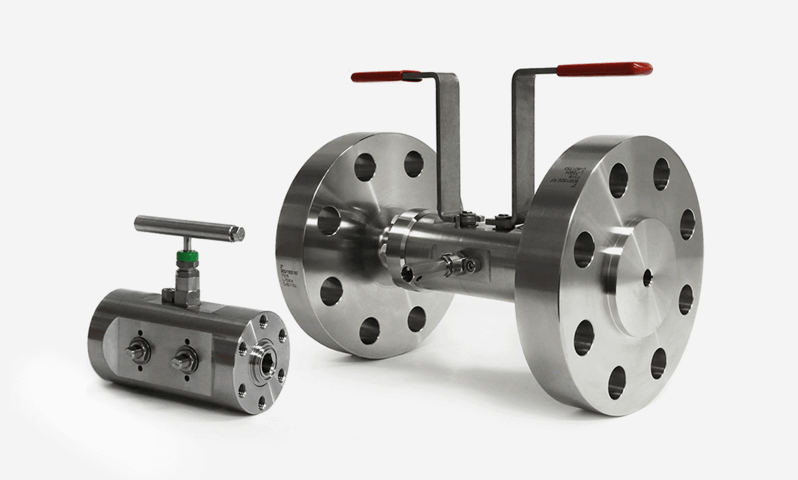 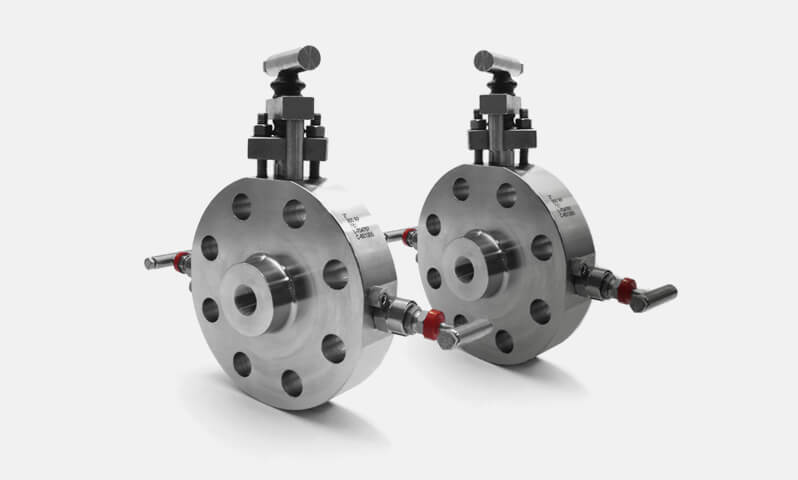 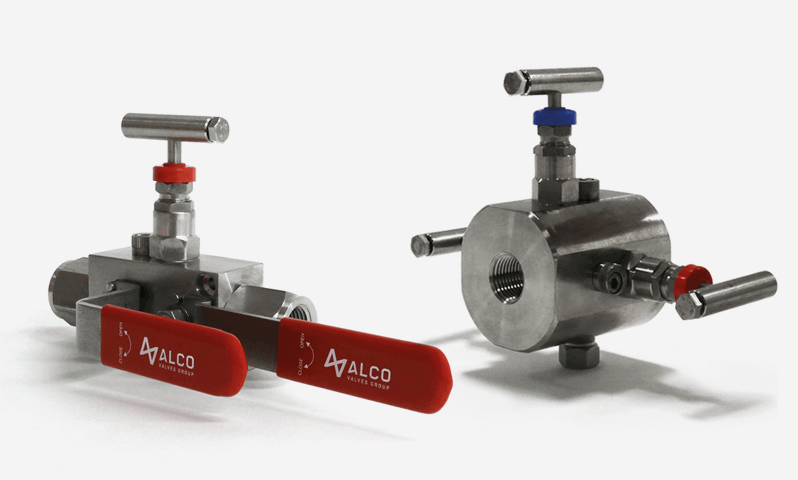 Our instrumentation valves are designed for use primarily in a process line along with measuring tools such as gauges and transmitters. 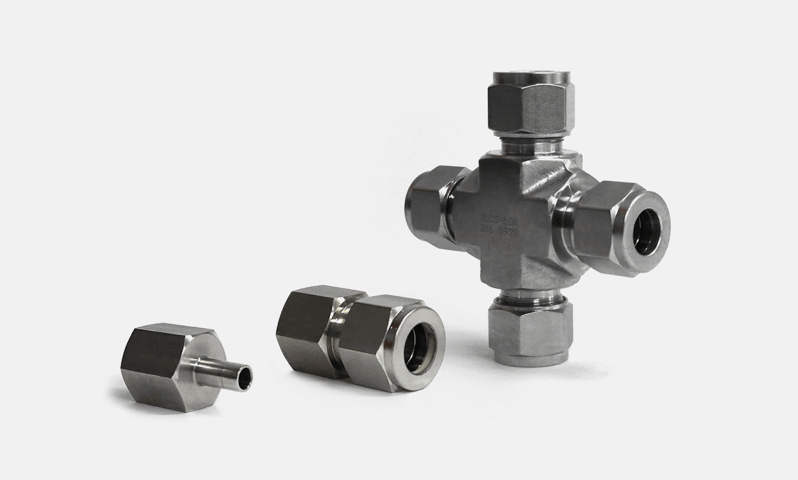 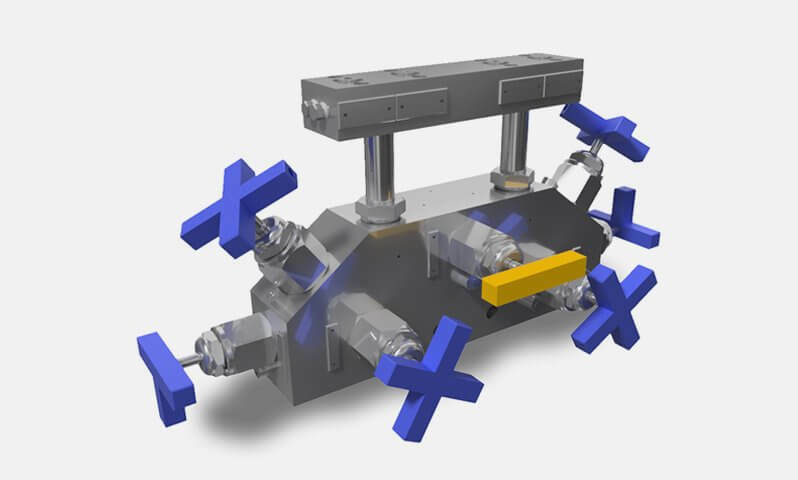 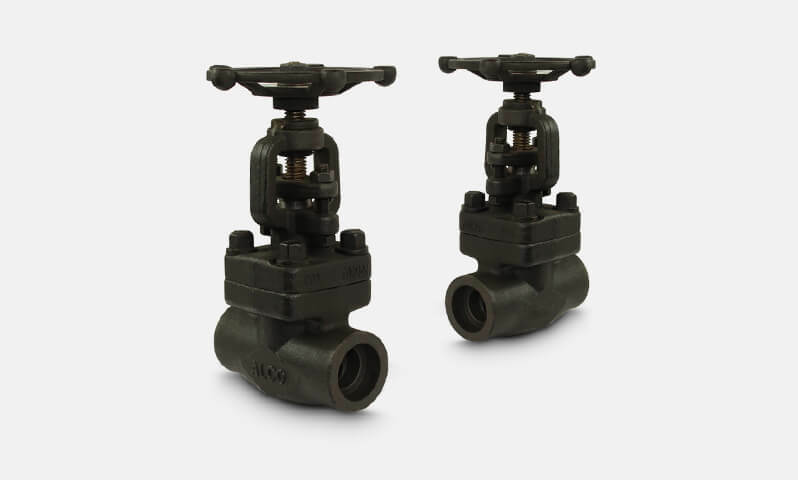 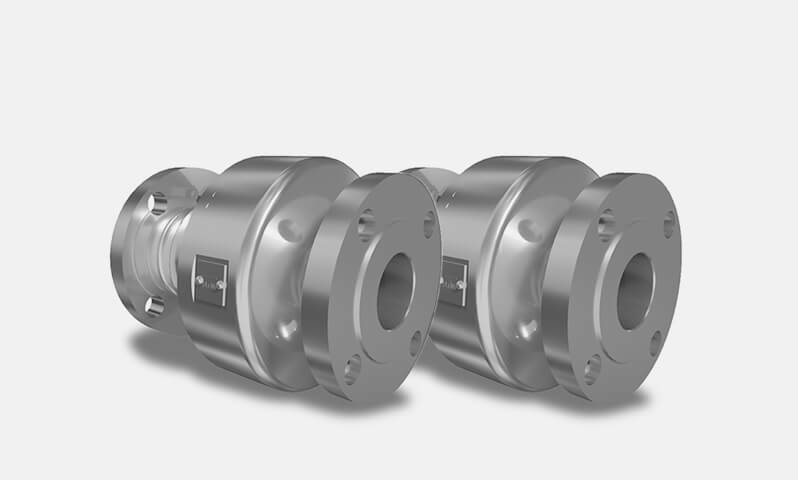 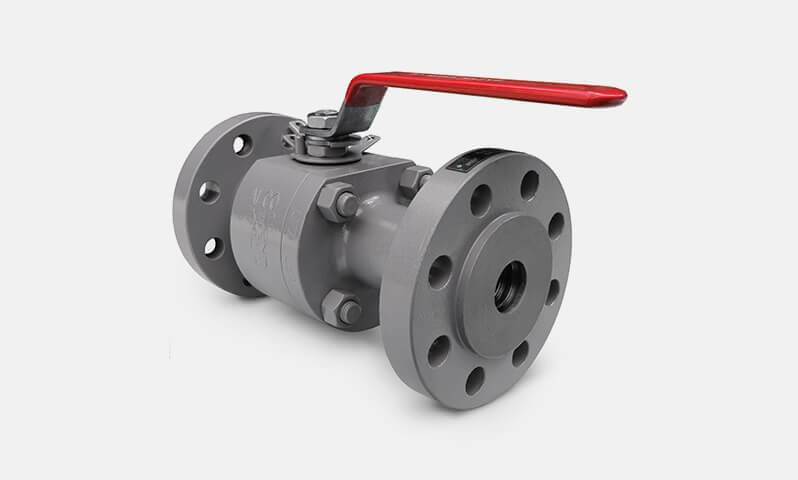 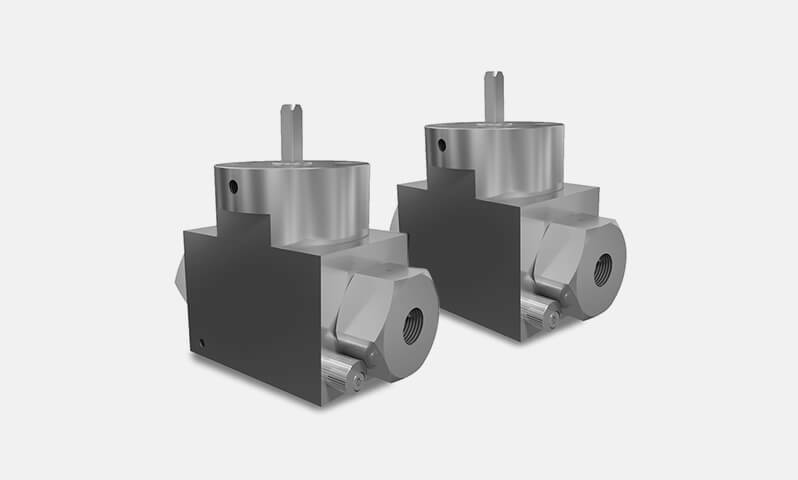 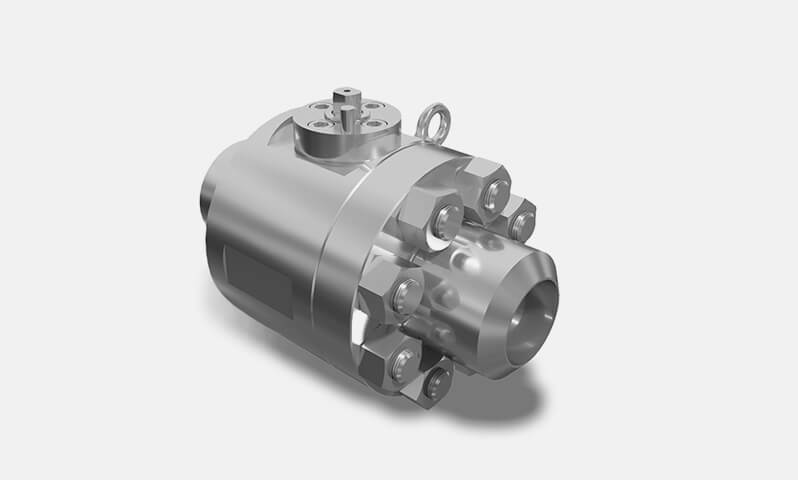 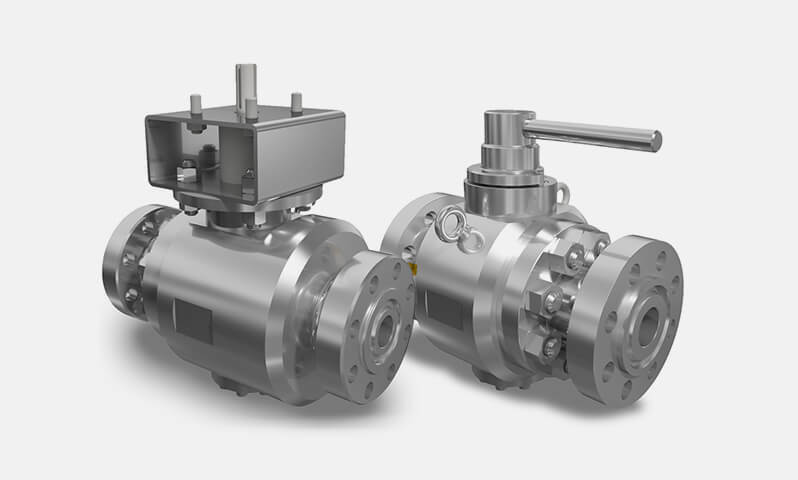 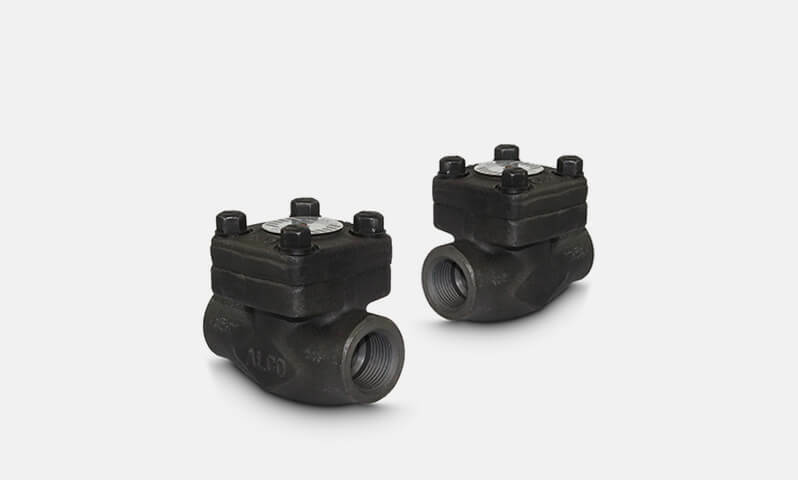 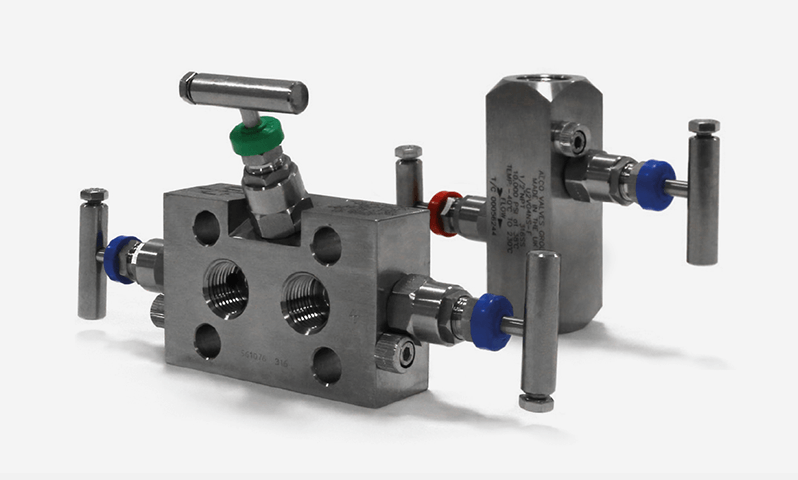 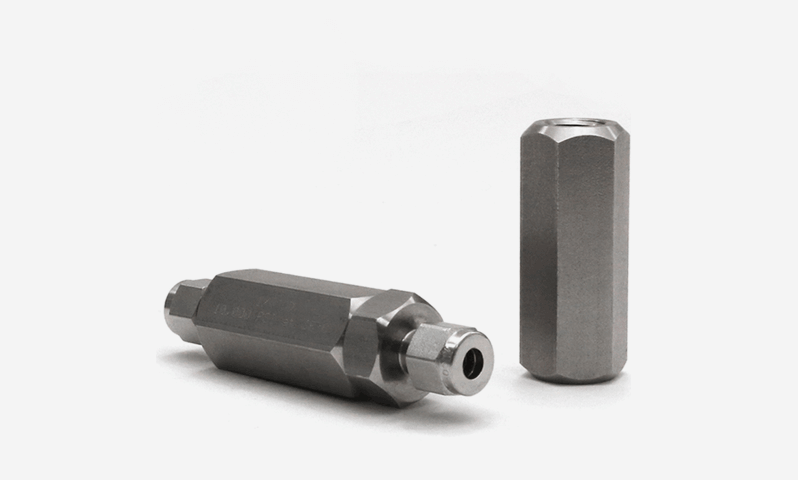 Options include ball, needle, double block & bleed valves, manifold valves and piston check valves. 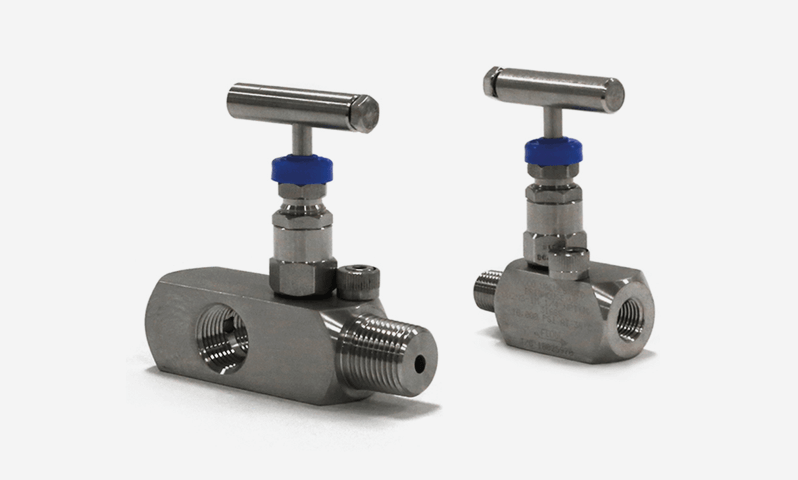 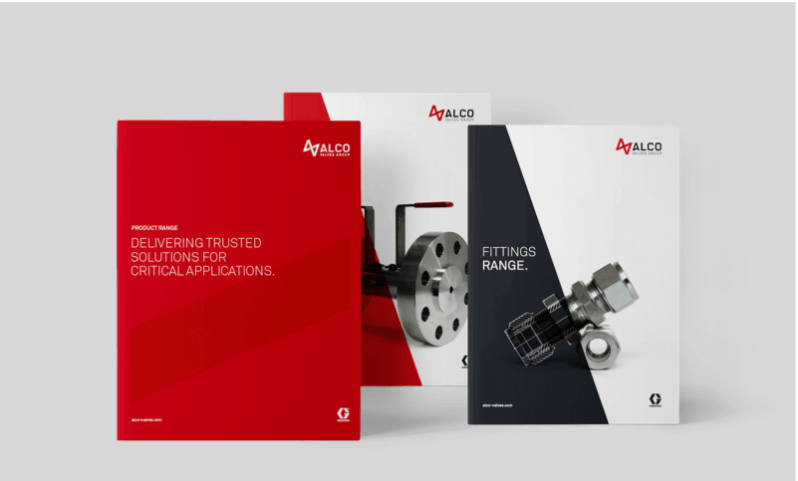 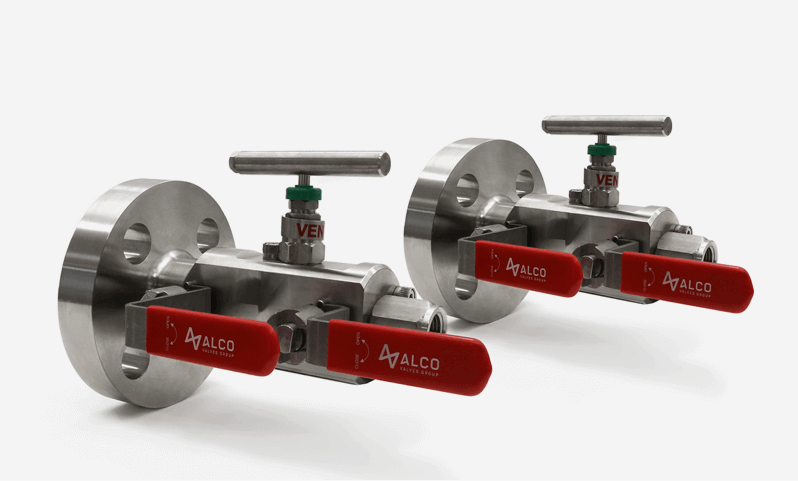 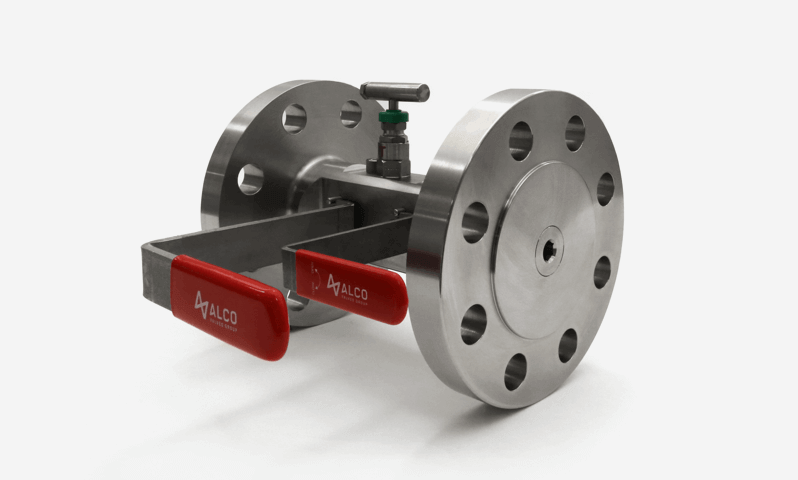 Our instrumentation valves meet ASME standards and API 6A criteria and are all extensively tested. 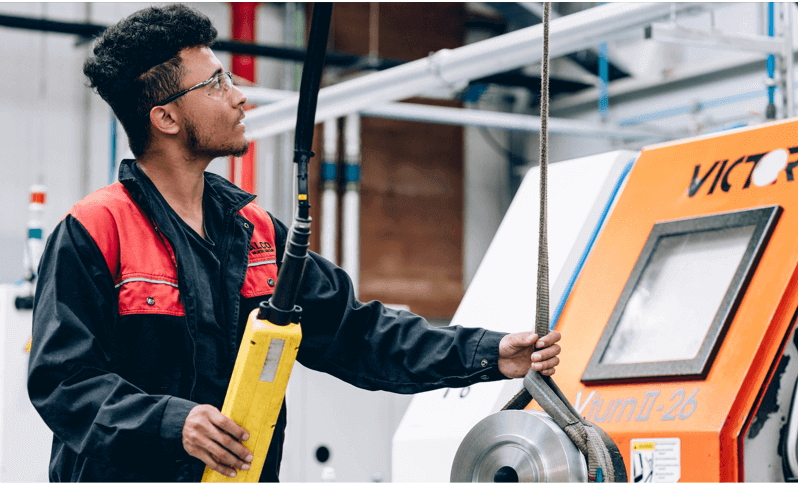 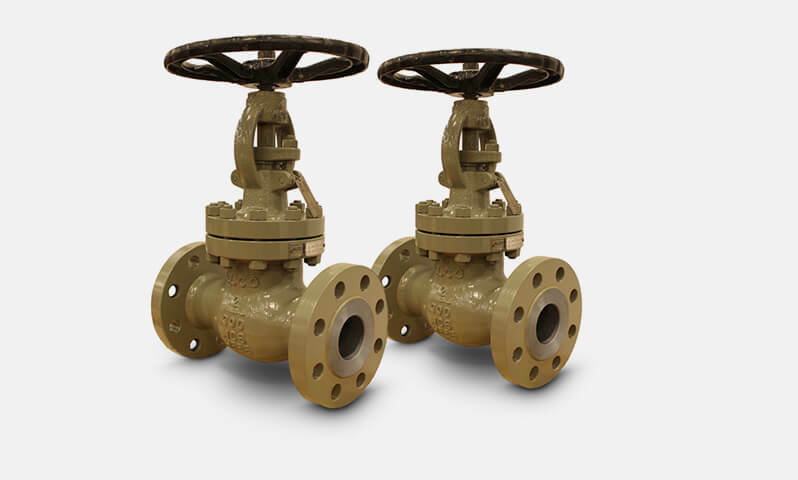 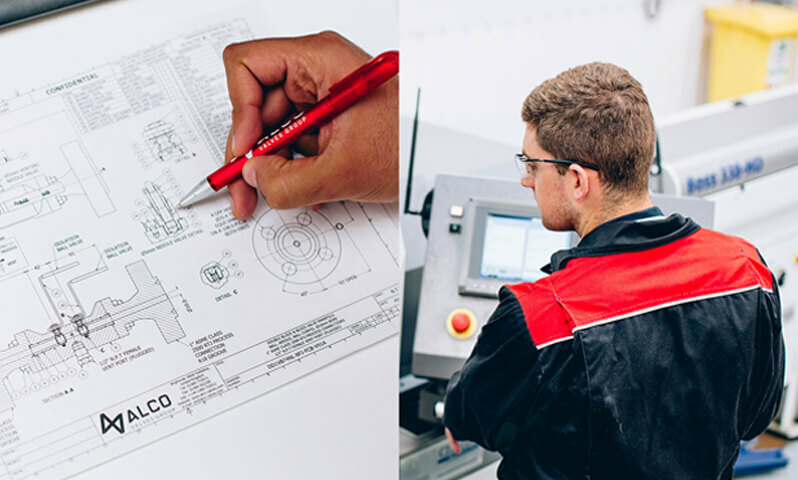 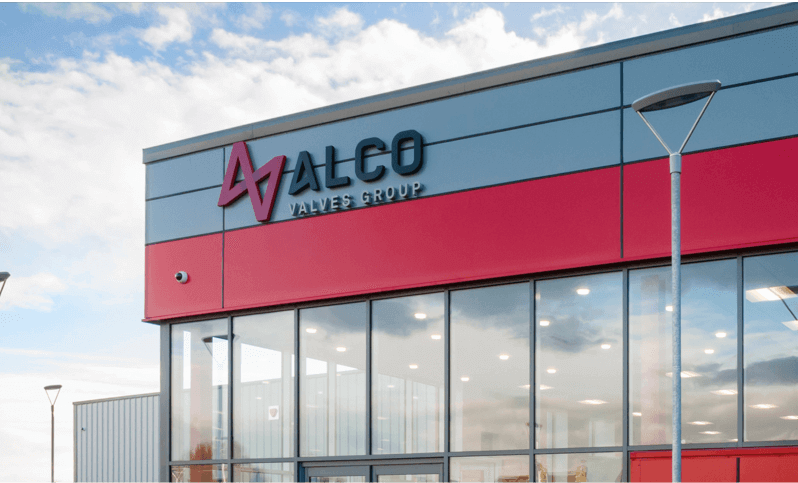 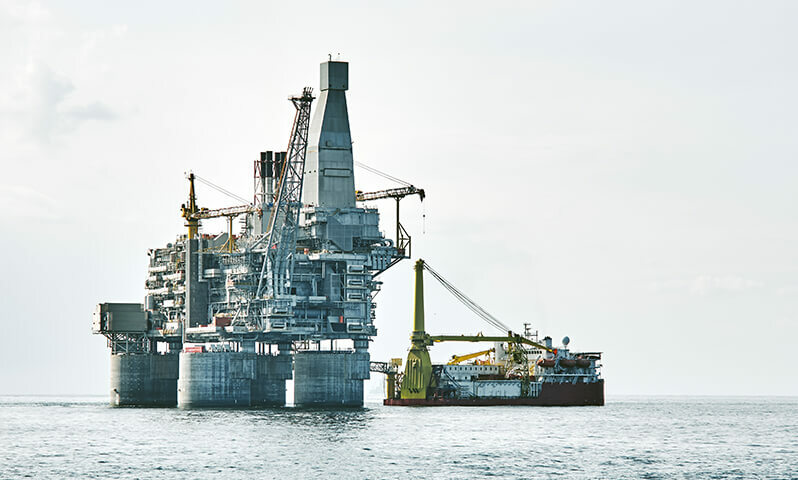 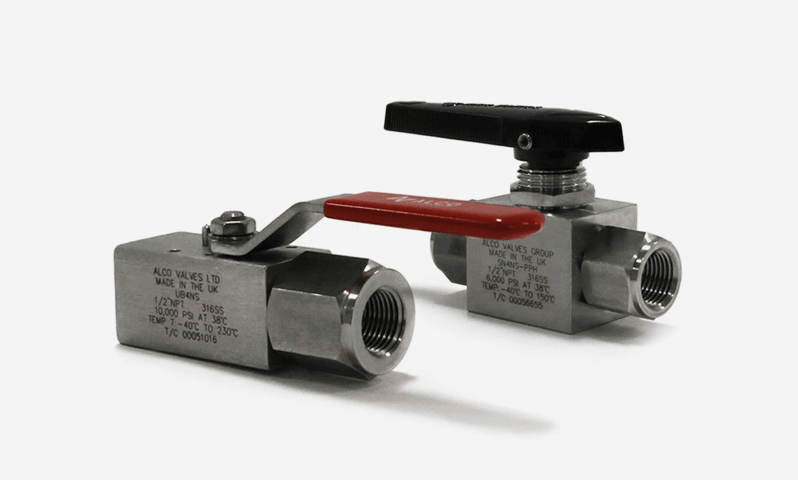 If you need to service and repair your own valves, and have the expertise to do this in-house, we can also provide spares and service kits for many of our instrumentation valves.